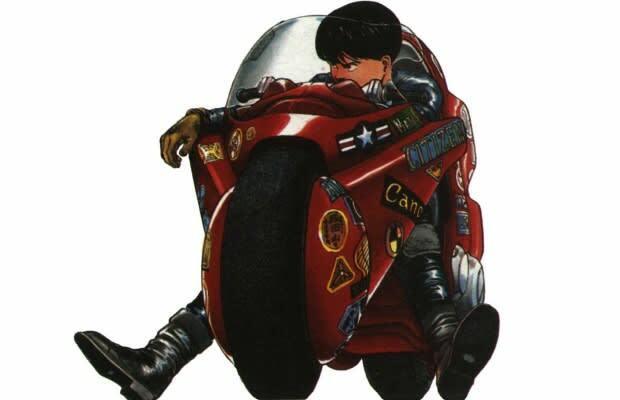 Complex Says: Shotaro Kaneda's (Iwata's) futuristic bike has influenced an entire generation of fans. Don't believe us? Google "Kaneda bike," and take a look at the amazing real-life replicas many fans have built. There are quite a few, and they're very impressive.